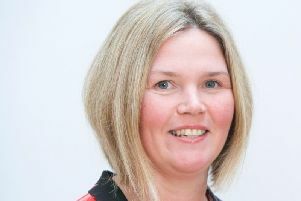 Northumbria Healthcare is prescribing a dose of social medicine in a bid to improve health and wellbeing. 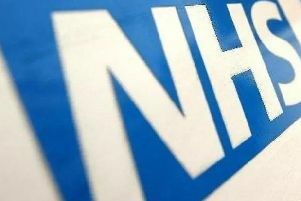 Welcome to my first column of 2019, bringing you up to date with what’s happening with your local NHS. 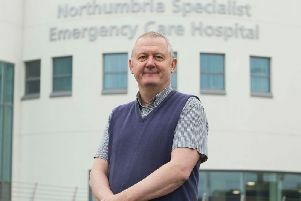 Continuing to provide the best care for older people and improving patient flow are ongoing priorities at Northumberland and North Tyneside’s hospitals. 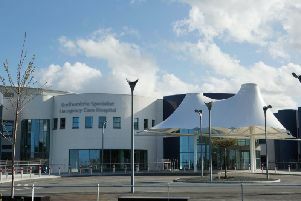 Health and care staff in Northumberland and North Tyneside have been thanked for their enormous efforts delivering high quality care this winter, in the face of record demand. 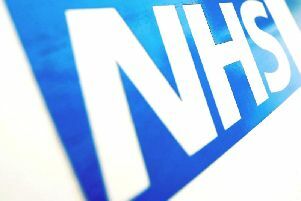 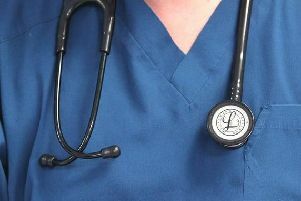 Visitor restrictions, in place in hospitals in Northumberland and North Tyneside since December, are being lifted tomorrow. 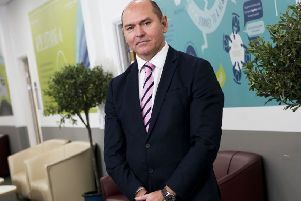 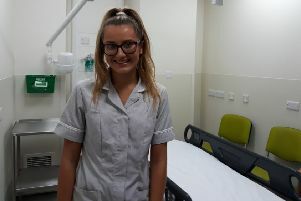 Northumbria Healthcare NHS Foundation Trust is blazing a trail for National Apprenticeship Week 2019 next week. 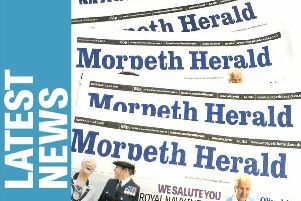 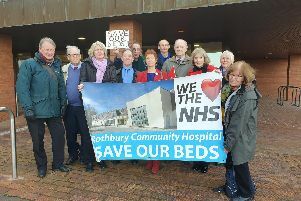 Campaigners were on the streets of Morpeth last Saturday and they now have in excess of 1,600 signatures asking for a full public consultation about the Whalton Unit. 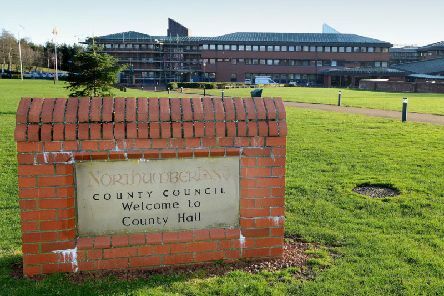 The goals of a new strategy to boost health and wellbeing in Northumberland chime well with a key report by MPs on giving children the best start in life. 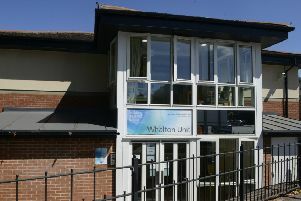 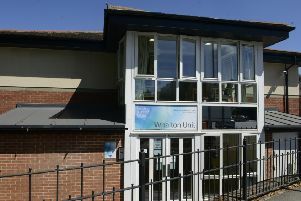 Campaigners have met with the chief executive of Northumbria Healthcare to discuss their concerns over the future of the Whalton Unit. 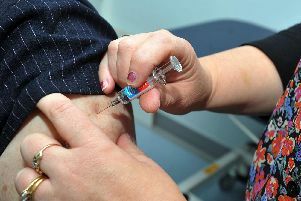 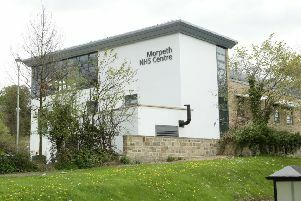 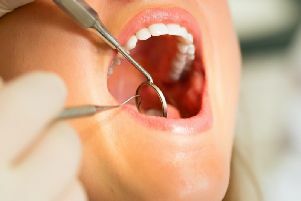 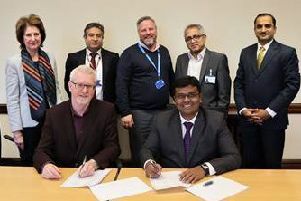 New networks of GP surgeries, set to launch this summer, are one example of how the NHS Long-Term Plan will be put into practice in Northumberland.